6. Flight of the Conchords – "Business Time"
With its amusing title and goofy front cover, The Boy With the Wooden Head could have led one to believe that this CD was a lot more abstract and left-of-center than it actually was. But in fact, Big Clock's alternative pop-rock and guitar-pop was consistently melodic, very accessible, and not without its share of likable harmonies. Clearly, this was a band that was striving for originality. Lead singer Mark Pagani seems to have been influenced by the quirks of David Bowie, Ric Ocasek and Roxy Music leader Bryan Ferry, and yet, rock's electro-acoustic jangly-guitar school is a promient influence on this decent effort. 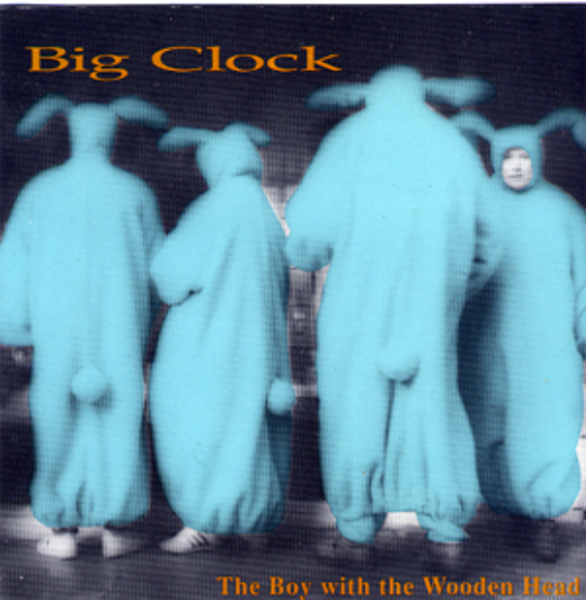 Despite the fact that Wooden Head is a bit uneven, its more memorable cuts (which include "The Sweetest Chemical," "I Remember You" and "Poison Rain") indicated that Big Clock had potential. Heard on violin and background vocals is Tracy Bonham, who would hit big in 1996.